All interested persons are invited to take part in the monthly hike organized by the National Task Force on Wellness. 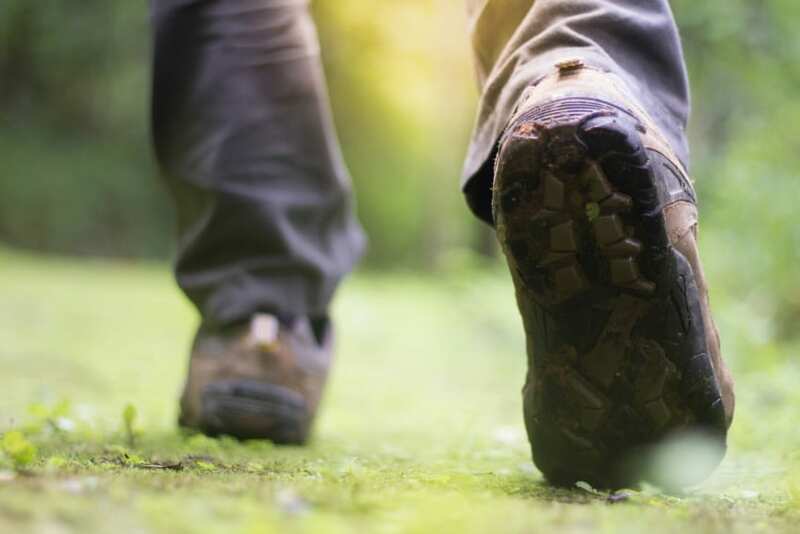 The hike begins at Turners Hall Hill, St. Andrew, at 3:30 p.m., and will proceed through Turners Hall Woods, descend through St. Simons and Hoytes, and then climb the hill back to the starting point. The approximately four-mile trek is expected to take at least two and a half hours.